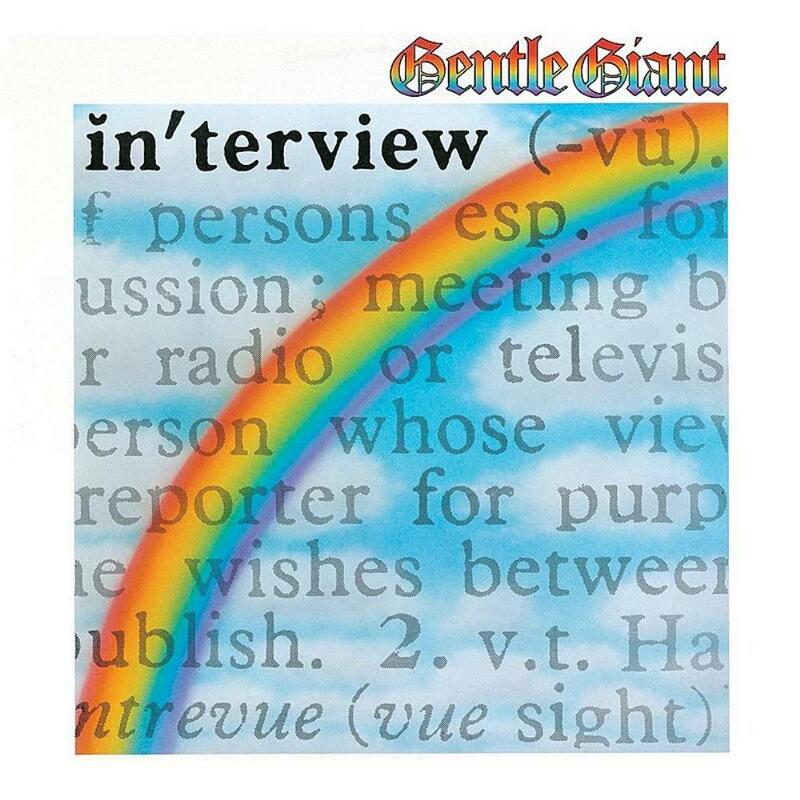 Gentle Giant is a difficult band to review since they are so unique. The only way I know how to describe this band's music is to compare it to their other records. The Interview album is considered by many to be the last of the "good" progressive albums which this band released. I tend to agree. Interview is a bit softer around the edges than some of the band's previous work. As a result, I don't find this album to be quite as strong as Octopus, Glass House and Free Hand. The music seems "safer" which is how I would probably describe The Power and the Glory as well. Despite that, Gentle Giant still offers a very nice album. The highlight songs for me are Interview, Empty City and I Lost My Head. These are extremely innovative and are what progressive music is all about. I Lost My Head is my favorite and it uses all sorts of quirky sounding instruments to lay a bunch of crazy rhythms before Derek Shulman comes screaming in much like he does midway through the song Experience from the Glass House album. Timing is a strong addition as well with its nice guitar licks and accompanying piano. It tends to be more of a rocker with the trademark Gentle Giant sounds reminiscent of A Cry for Everyone from Octopus. In summary, while I doubt too many will consider this to be the band's best album, it is a strong effort nonetheless and is highly recommended.